Posted by Admin | February 3, 2018 | Action, Open World / Sandbox, RPG, RTS, Shooter, Strategy. 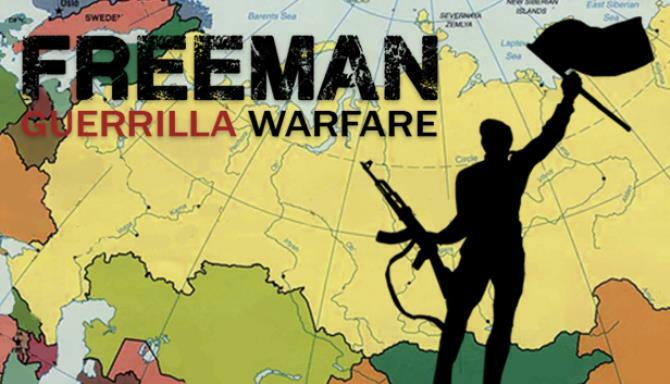 Freeman: Guerrilla Warfare Free Download PC Game Cracked in Direct Link and Torrent. 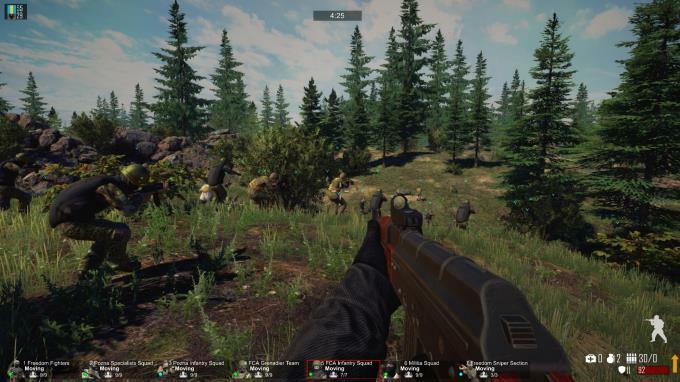 Freeman: Guerrilla Warfare – A new type of first-person shooter combined with strategy game and RPG elements. 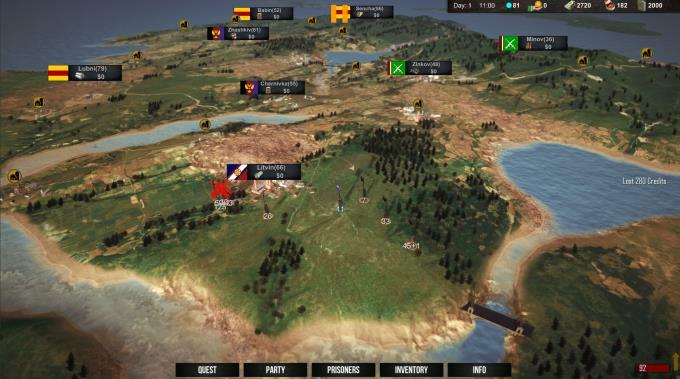 Raise money, build an army, manage towns, wage wars and conquer the….